Adding a brick or slate patio is a great way to help you enjoy the outdoors and increase your living space during the warm weather months. 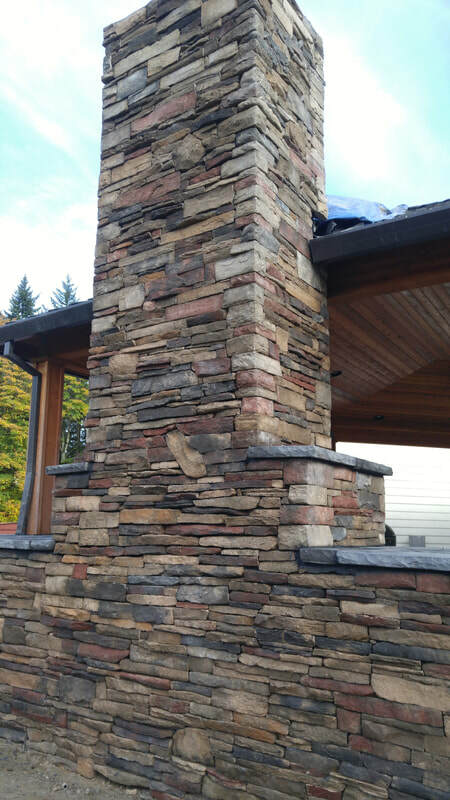 Our stone contractors can build a beautiful patio that addsarchitectural interest and increases the value of your home. 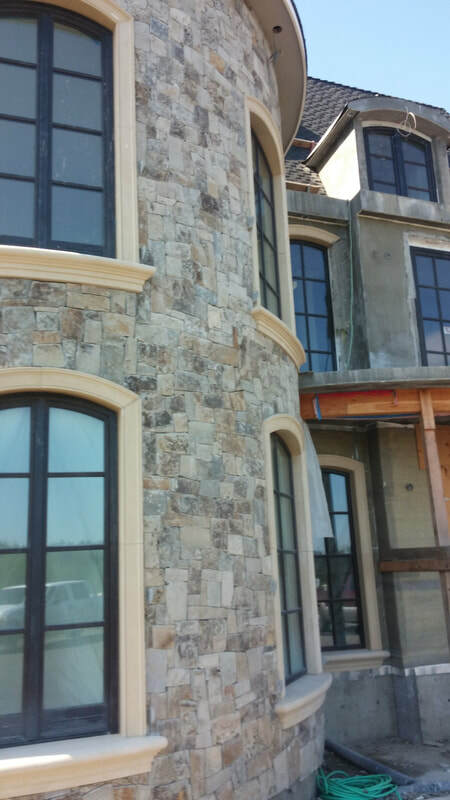 Our goal with each masonry project is to produce the highest quality product. We take the extra time to ensure perfection. We also spend the extra energy to not disturb your grass or plants. Brick Patio Construction:Brick pavers add timeless elegance and charm to any landscape project.Proper construction is key to the longevity of a brick patio. If laid correctly, patios and walkways made with brick pavers can last centuries. Trust us to build a stunning, functional patio that will last a lifetime. ​Brick Patio Repair: We specialize in repairing failed brick patios. A brick patio can easily fall into disrepair if the base was not constructed well. Improper drainage, the wrong choice of materials and poor compacting can all result in a failed base. We have years of experience repairing brick patios and walkways— identifying the causes and remedying the problems. Brick Patio Design: Choosing the right bricks is a critical component to the longevity of a brick patio. Some bricks are made with more sand than cement, and although less expensive, will not last as long. We can help walk you through the different building products to find the right one for your paving job. Flagstone Patio Construction: The beauty of a flagstone patio rivals the classic brick patio. Flagstone patios compliment most landscapes and can be used both in modern or rustic landscape designs. We install stone patios on top of either concrete or dust. The concrete base keeps the stones in place and from sinking. A dust base can be constructed at a lower cost, but patios constructed with a dust base can be difficult to maintain because of weeds and settling.